The Kenya Young Greens, KYG is an initiative of Kenyan youths promoting the green philosophy that is registered as a society in Kenya since 2007 during a meeting of the global young greens. The Kenya Young Greens is a chapter of the Global Young Greens which is an organization of youths who are 35 and under who agree to the green principles. KYG Vision statement is “…a humane, equitable, just and ecologically sustainable society. Address inequalities between organisations and Individuals. Just like Global Young Greens KYG subscribes to the following principles Ecological Wisdom, Social Justice, Participatory. Democracy, Non Violence, Sustainability, and Respect for Diversity. Political Action: Democracy, Equity, Climate Change and Energy, Governing Economic globalization by sustainability principles, Human Rights ,food and Water ,Sustainable planning, peace and security and Acting Globally. KYG Values: Teamwork: We value every effort towards achieving our goal, Integrity: We promote Integrity in KYG our work with partners, Donors and grassroots’ networks. Innovation /creativity: KYG strive to work better than we did in the past, we are receptive to new ideas, thoughts and actions and continuously working to improve ourselves and the lives of others the best and easiest way that is sustainable. Determination: KYG believe can achieve the desired change, hence continue working towards it. and facilitates their effective participation and capacity to influence outcomes from global, regional ,sub-region ,National and County decision-making processes that impact their lives. The communication programme published a book focus on social Adaptation to Climate Change: Connecting population Growth, Reproductive Health, Gender and Adaptation to climate Change, Options in Kenya on International Policy. 1.2 Website, Blogs, face book, Google groups and twitter. 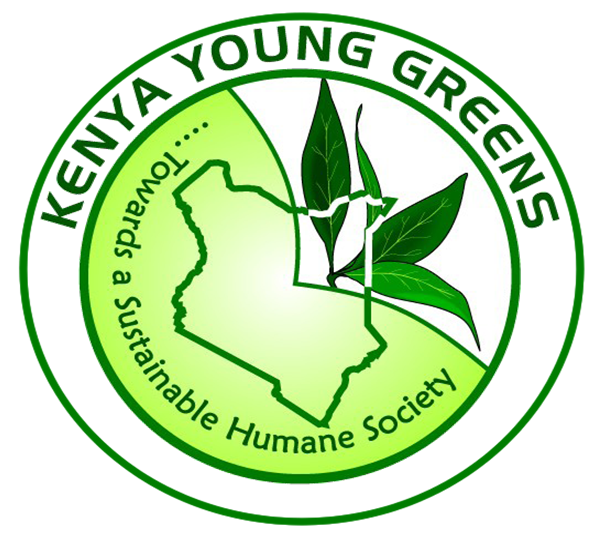 KYG Website is very important www.kenyayounggreens.org and Kenya young greens face book page is very useful tool for the organization as it provides basic information about the structure of the organization, its leadership and membership, program areas, Partners, Resources and Staff. KYG publications included a booklet produced on connecting population, Reproductive Health, Gender and Adaptation to Climate Change. Joint submission of views to the convention on Biological Diversity on relevant safeguard for REDD+. Letter to chairs of REDD partnership. KYG did a mapping of youth organization and came up with the following findings. Through the Advocacy programme KYG continue to play its pivotal role of mobilizing Youth to organize ,advocate and lobby for changes in the youth issues at International, Regional ,National and County levels and positive changes in political, social and economical policies and programmes in order to ensure that they are Youth responsive . MDGs Stand up Take Action Activities organized by United Nations Millennium Campaign African Office. Planting of one million trees, in kakamega forest. Clean up exercises within grassroots’ networks like KYG Thika ,Coast ,Vihiga, Kakamega, Nairobi, Nyeri, Mandera and Uasin- Ngishu chapters. -Organizing collaborative training activities, at national, regional and International Level. -Facilitating Young Greens from Kenya to undertake Internships with other greens outside Kenya. -Supporting Staff Training and Development .Networks and Partners. Proposals developed to Heinrich Boll Foundation Regional office on Capacity building and strengthening KYG. Proposal on Population Growth, Reproductive Health, Gender and Adaptation to climate Change. Development of projects on KYG 4 thematic areas. Working sessions with KYCN on the preparations for the COP 17. The head of programme and the Chairperson also began the process of drafting a Resource Mobilization strategy .This was discussed by The Executive committee and remain the resource mobilization guide for KYG. Promote the research, development, transfer and use of improved energy-efficient technologies and practices, including endogenous technologies in all relevant sectors, giving special attention to the rehabilitation and modernization of power systems, with particular attention to developing countries. This consists of grassroots networks working within KYG thematic areas. KYG tapped on already existing networks advocating for the same issues KYG is working on including the green agenda, climate change, peace building, etc. KYG also partners with the grassroots networks in fundraising to work on various issues. SPONSORS AND SUPPORTERS ALSO COME UNDER CORPORATE MEMBERSHIP. THESE ARE FRIENDS OF KYG, ORGANIZATIONS THAT ARE INTERESTED IN WHAT KYG IS WORKING ON. Is financially honest, open and accountable. Will not bring the KYG into disrepute. Raising awareness on environmental issues among the youth at the University Level. Empowering the Youth at a University level; through acquisition of skills and training. Networking the youth at University level with each other and relevant people outside the Universities. 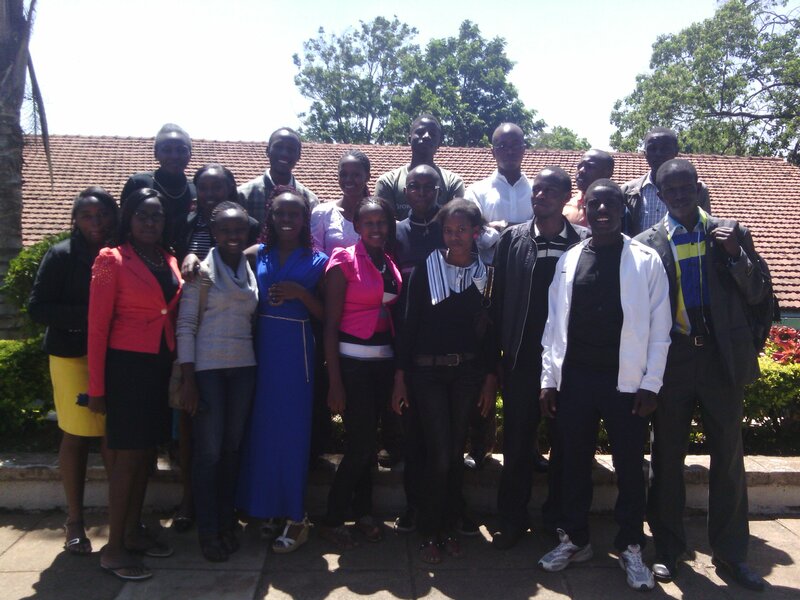 Creating a mentorship programme of University students. Imparting leadership skills to youth at a University level. Providing a platform for the youth at university level to air their views on issues and actively participate in tackling them.